We hope you love the products we recommend! Just so you know, BuzzFeed may collect a small share of sales from the links on this page. 1. This perfectly monochrome mint tote by Merona. Get it Target for $36.99. 2. 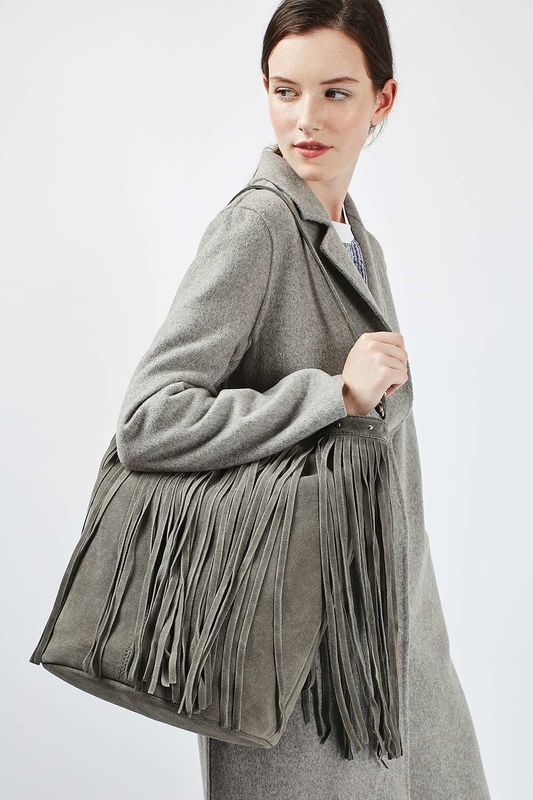 This suede-trimmed fringe bag. Get it at Macy's for $66.99. 3. A carryall tote by Vera Bradley, which no bag roundup would be complete without. Available in 26 different patterns. 26! Get it at Amazon for $64.95. 4. 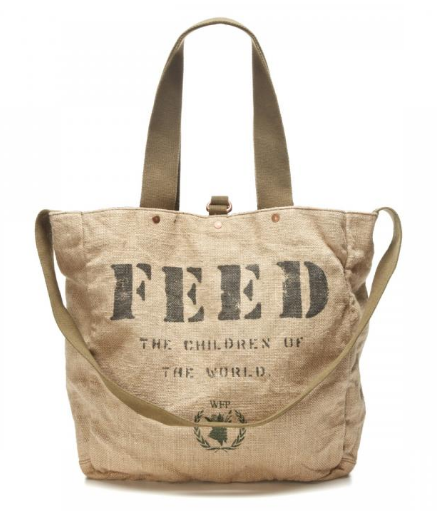 This TOMS tote that gives back. For every bag purchased, TOMS provides a safe birth for a mother and baby in need. Get it at Zappos for $40.99. 5. 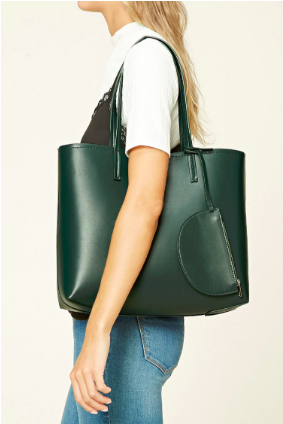 This bottomless vegan leather mega shopper. Get it from Cocoono on Etsy for $53. 6. 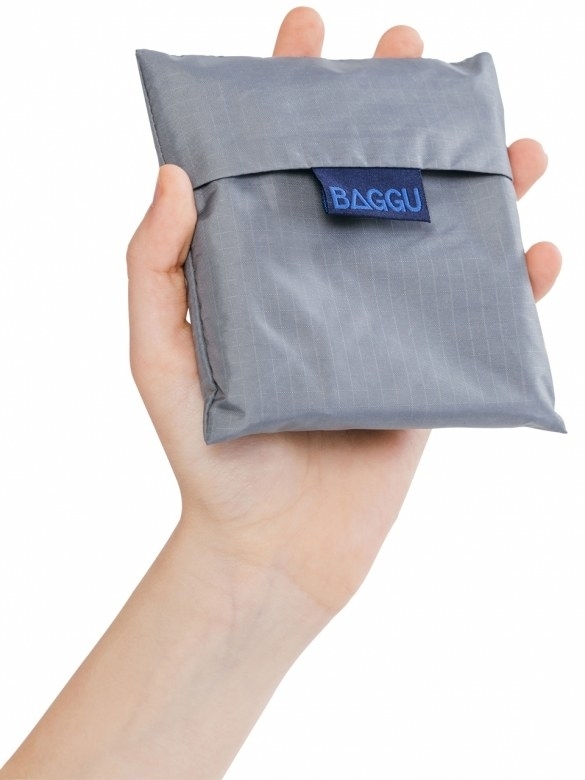 This handy mesh bag that zips up flat for storage in your other bag. Get it at Alternative Apparel for $14. 7. 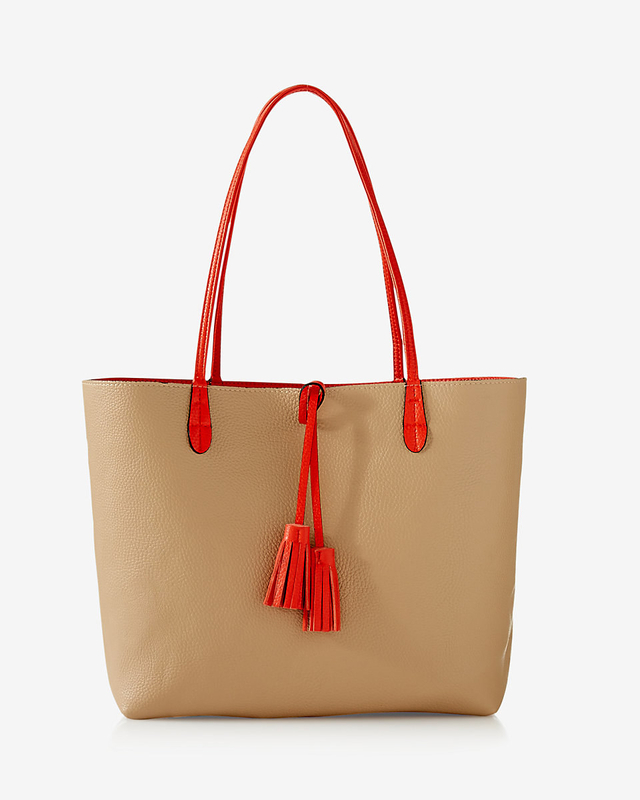 A reversible tassel tote from Express. Get it at Express for $48. 8. 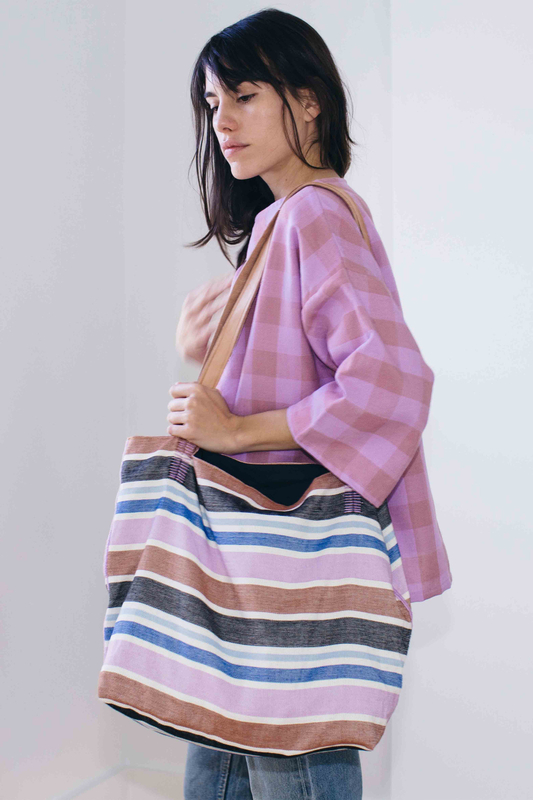 This hand-woven eco-friendly bag. Available in nine different colors/patterns. Get it at Amazon for $54.99. 9. 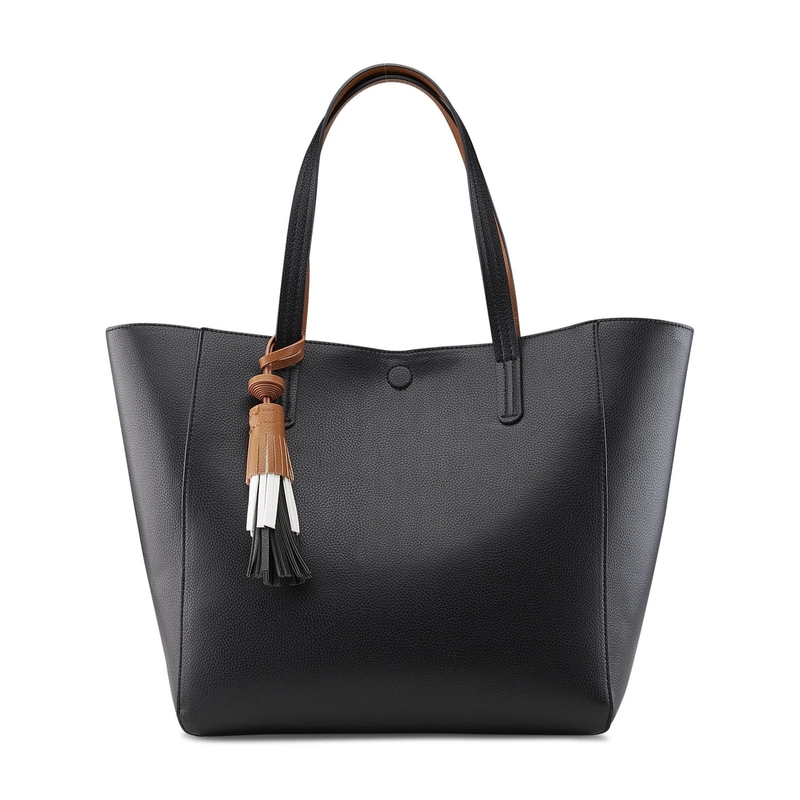 This boho chic braided tassel tote by Big Buddha. Get it at Kohl's for $49. 10. 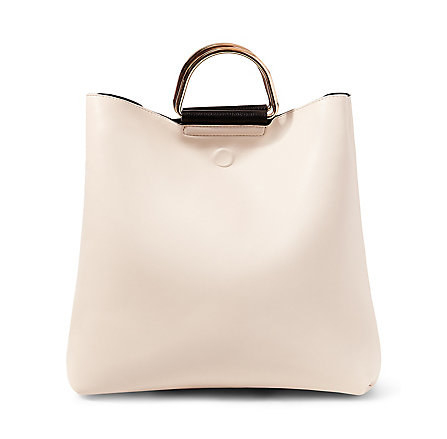 This iconic Dooney & Bourke nylon shopper with genuine leather details. Available in nine different colors. Get it at Amazon for $79. 11. 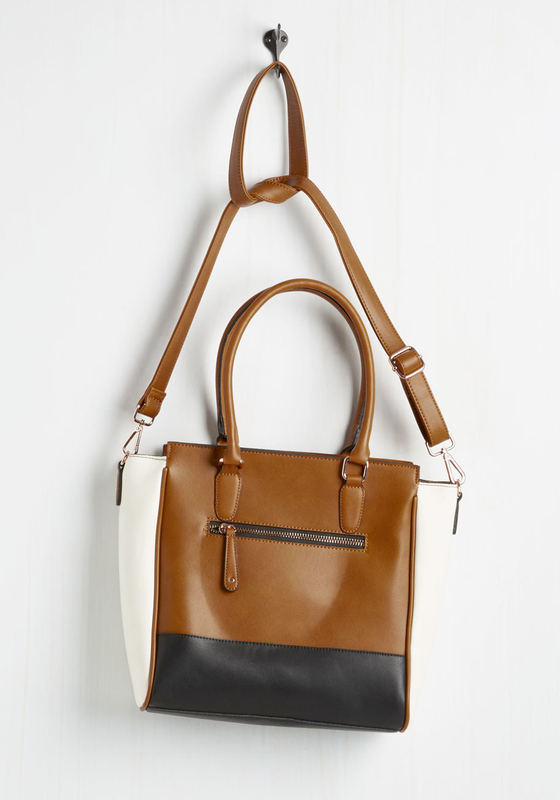 This color-blocked satchel in black, white, and cognac. Get it at Modcloth for $64.99. 12. This leather Calvin Klein bag in beautiful lilac. Get it at Macy's for $132.99. 13. This initial canvas tote that makes the perfect gift. Available in every letter of the alphabet. Get it at Amazon for $16.95. 14. This reversible faux leather bag with a magnetic top closure and attached coin purse. Get it at Necessary Clothing for $39.99. 15. A sleek croc-textured backpack. Get it at Missguided for $47.60. 16. 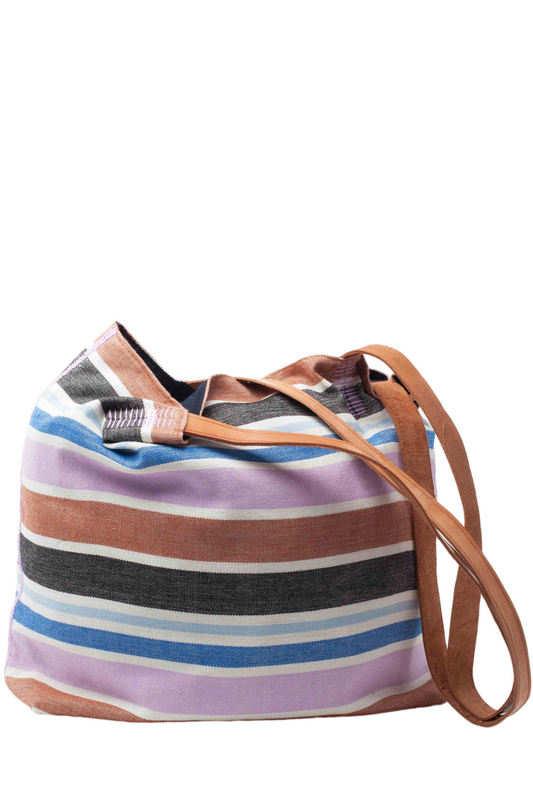 This fair trade handwoven cotton tote. Get it at Accompany for $128. 17. This patterned fringe-front tote. Get it at Zappos for $54. 18. 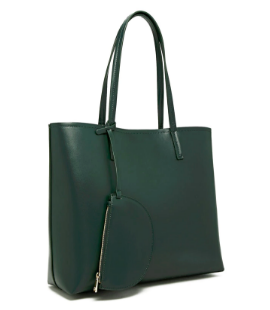 This structured faux leather tote in forest green. Get it at Forever21 for $24.90. 19. 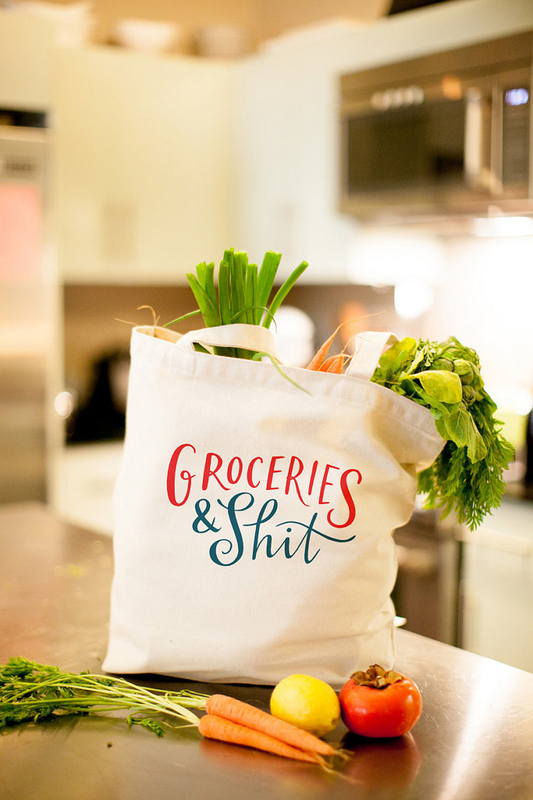 This screen-printed canvas tote that holds, ya know . 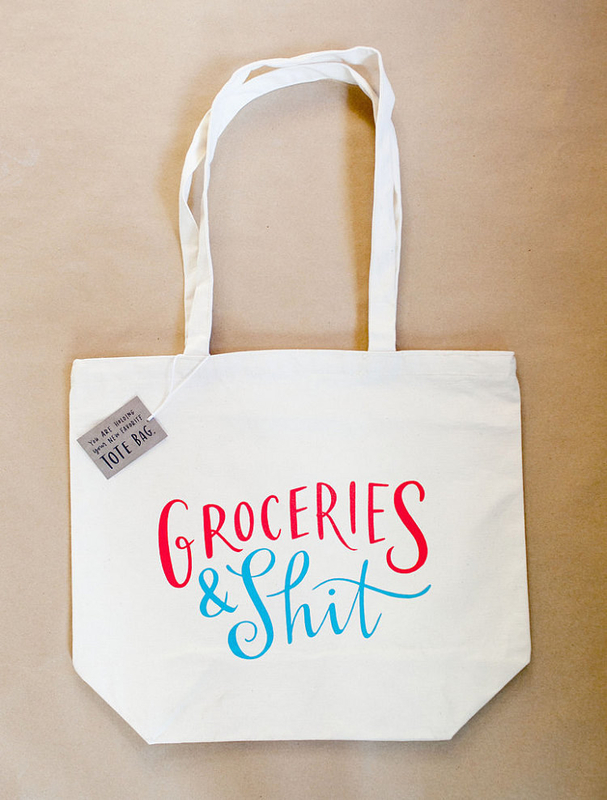 . .
Get it from Emily McDowell Studio on Etsy for $20. 20. This croc-embossed tote with swinging sueded fringe. Get it at Nordstrom for $88. 21. 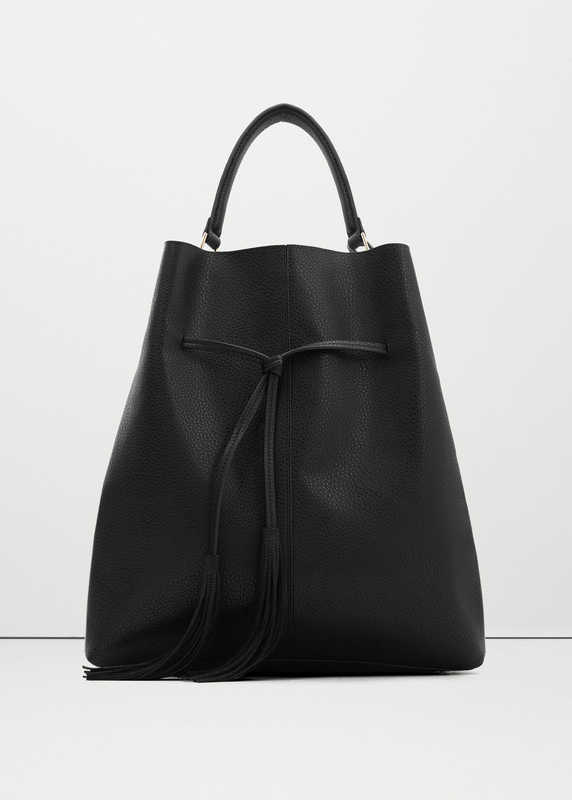 This minimalist leather commuter tote by Giani Bernini. Get it at Macy's for $100.99. 22. A 2-in-1 studded shopper by Kiss Me Couture. Get it at HauteLook for $29.97. 23. 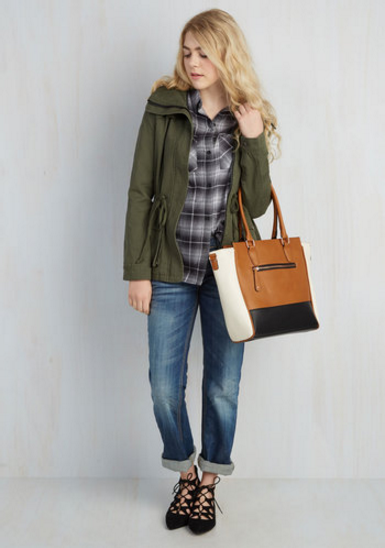 Gap's perfect nautical utility tote. Get it at Gap for $29.99. 24. 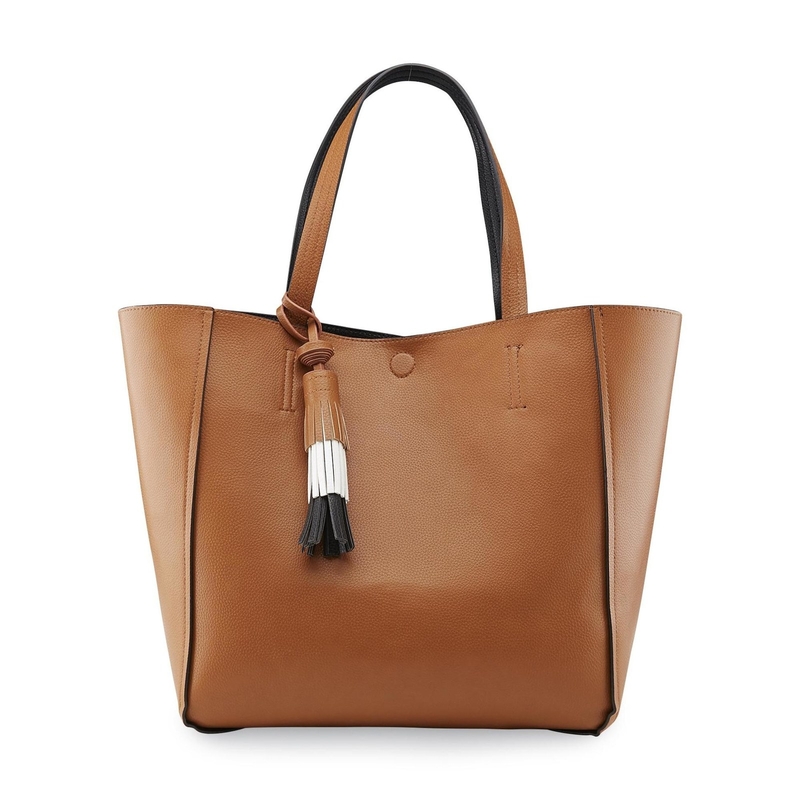 This Tignanello color-blocked leather shopper. Get it at Macy's for $130.99. 25. 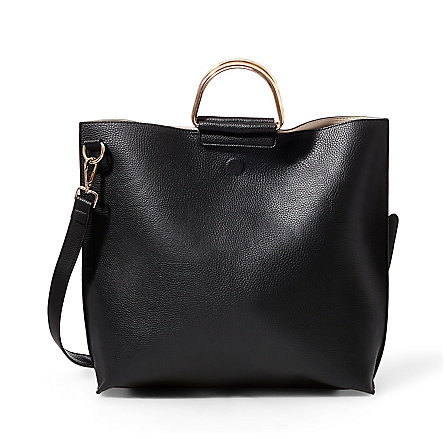 This grommet-detailed tote by Nine West. Get it from 6pm for $24.99. 26. This Merona shoulder bag that comes in eight different shades of genuine suede. Get it at Target for $39.99. 27. L.L.Bean's water-repellent, weather-resistant Nor'easter tote. Get it at L.L.Bean for $79. 28. A structured New York & Co. satchel with optional cross-body strap. Get it at New York & Company for $39. 29. 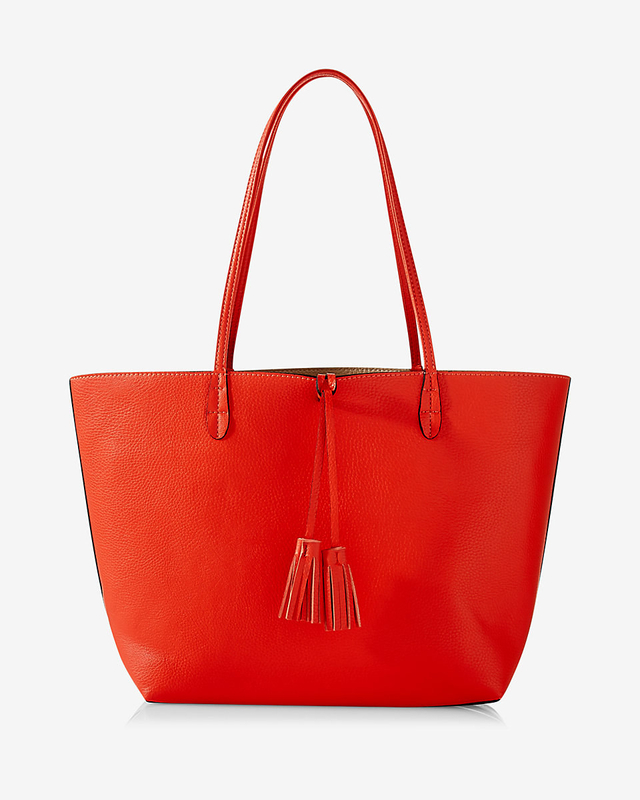 This tassel tote that looks far pricier than it is. 30. 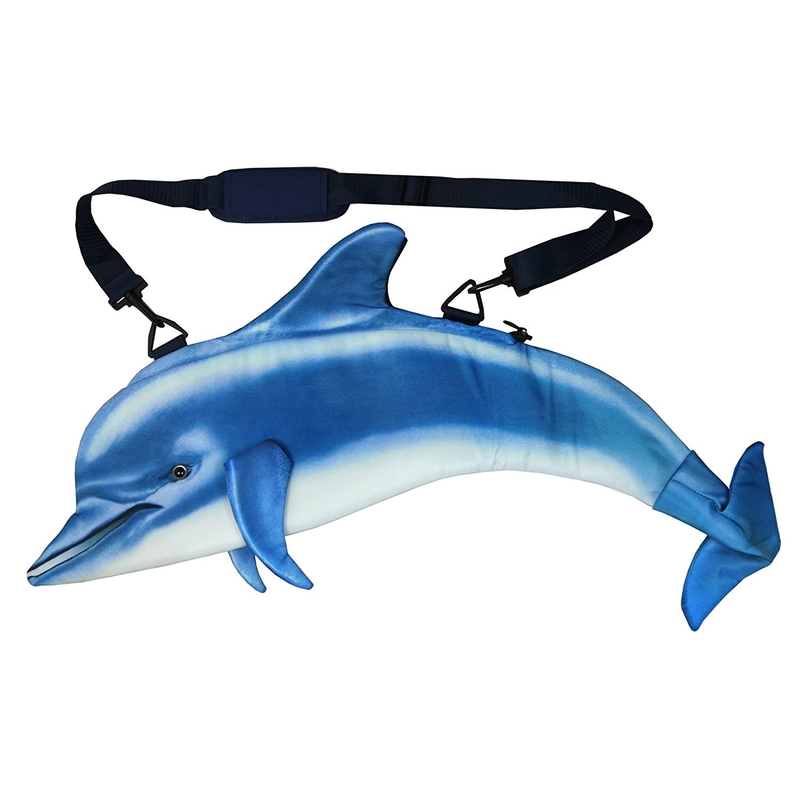 This waterproof bag, which is like, if a Croc were a bag. Get it at Camping World for $62.99. 31. 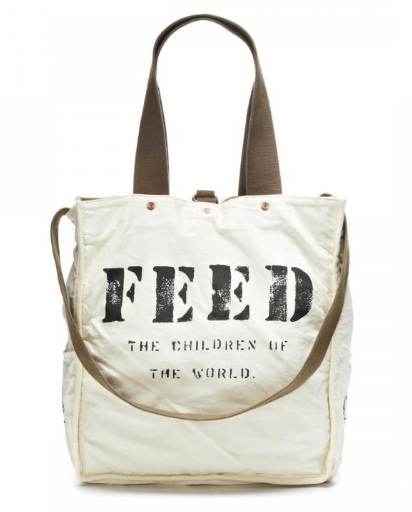 This reversible fabric tote that provides 100 meals for children worldwide. Get it at FEED Projects for $90. 32. These perfect reversible shoulder bags with colorful tassels. Get it at Kmart for $26.99. 33. ALDO's classic chainlink-strap shoulder bag. Available in five colors and one pattern. Get it at ALDO for $41.98. 34. 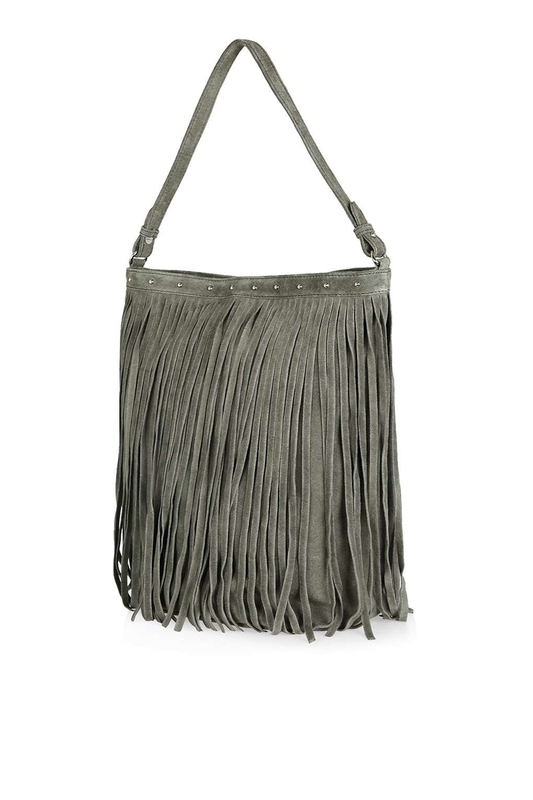 This suede fringe bucket bag with studded detailing. Get it at Topshop for $130. 35. This perfectly laid-back tassel hobo bag. Get it at Mango for $69.99. 36. This Tommy Hilfiger reversible tote in sophisticated floral. Available in six different patterns. Get it at Macy's for $87.99. 37. 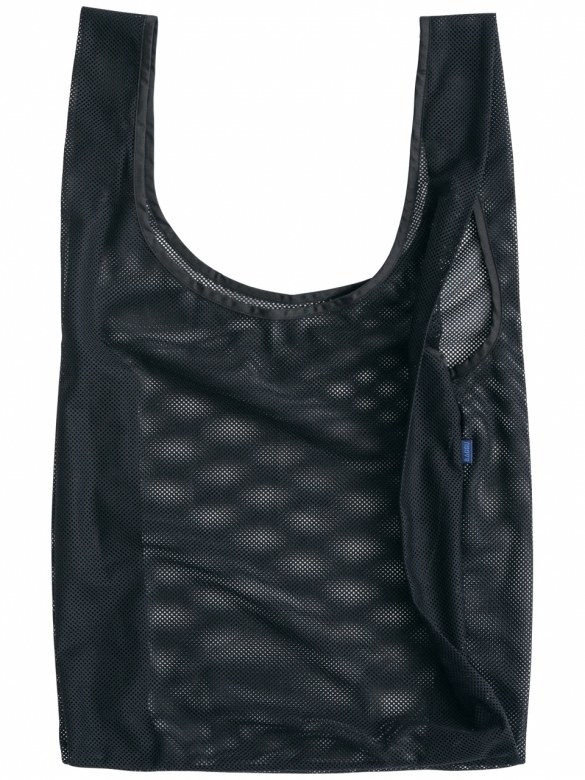 This next-level Under Armour gym tote with removable laundry bag. Get it at 6pm for $42.99. 38. This metal-handled reversible carrier. Get it at Steve Madden for $68.98. 39. Out of Print's collection of cotton canvas totes inspired by literary classics. Available in 28 different designs. Get it at Out of Print for $18. 40. This ALDO shopper with gold hardware details. Get it at ALDO for $48.98. 41. 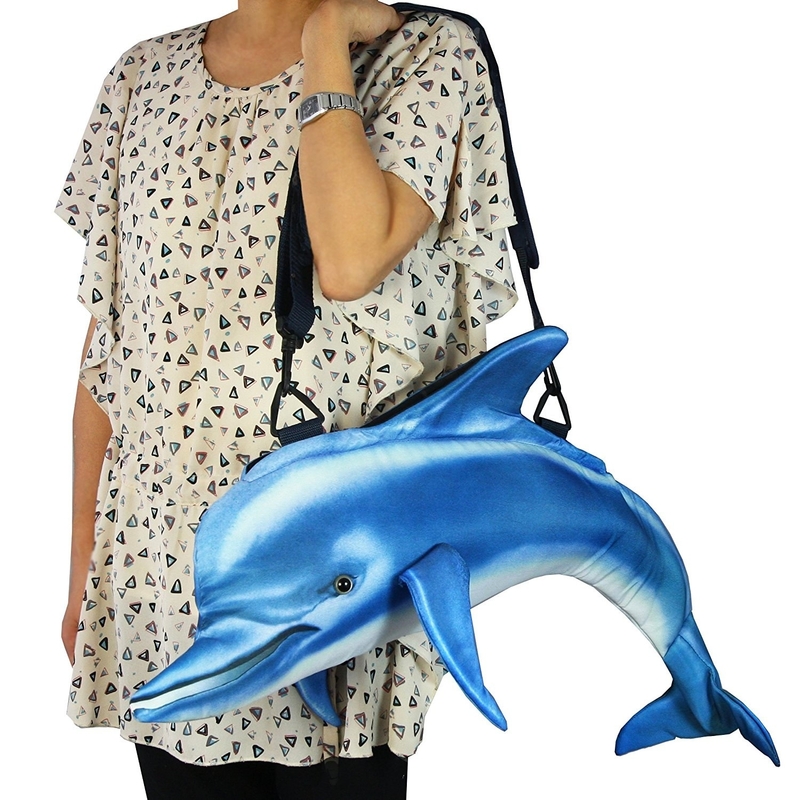 This is a bag shaped like a dolphin. Get it at Amazon for $30. 42. 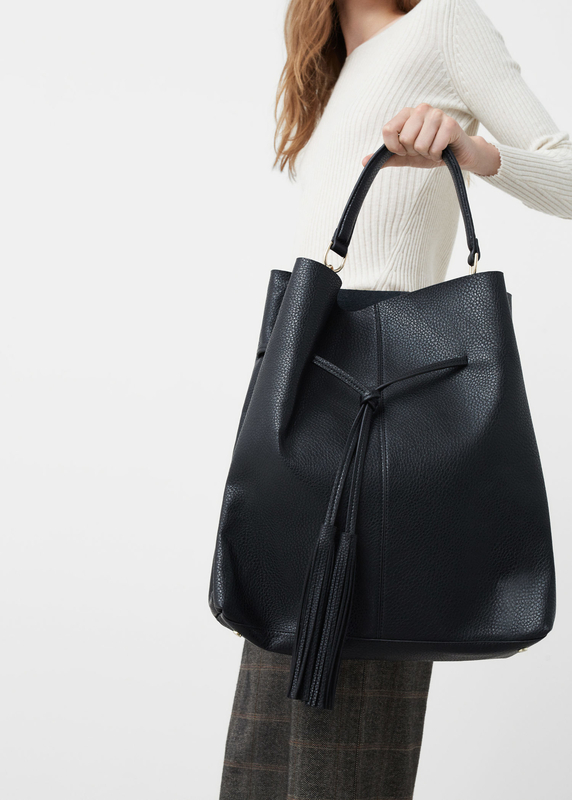 This haircalf tote by Foley + Corinna. Get it at Spring for $147.50. 43. This classic Kenneth Cole Reaction tote. Get it at 6pm for $39.99. Get it at QVC for $429.